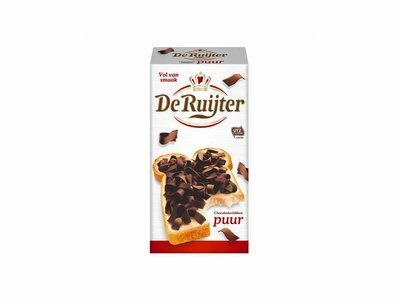 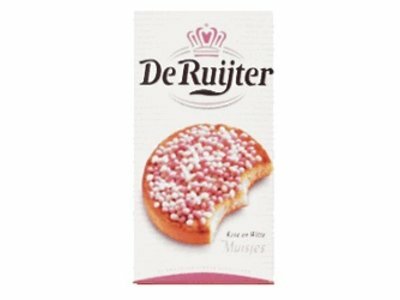 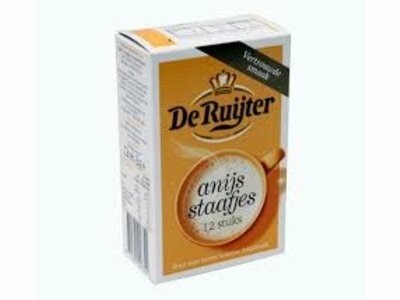 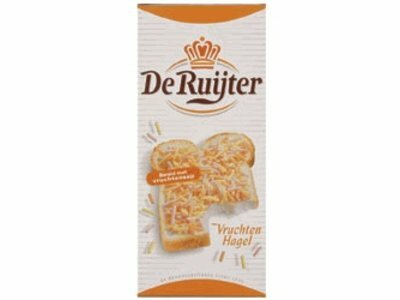 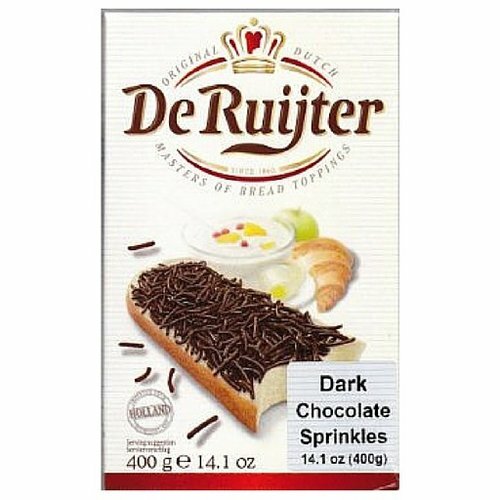 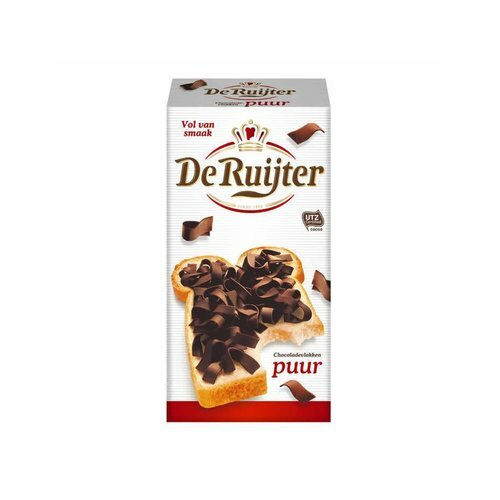 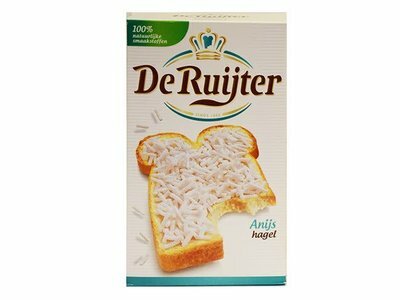 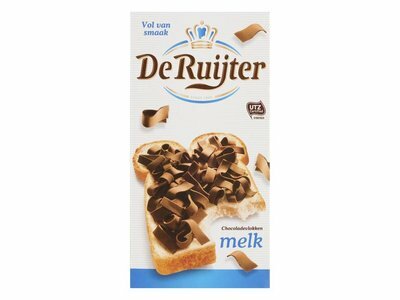 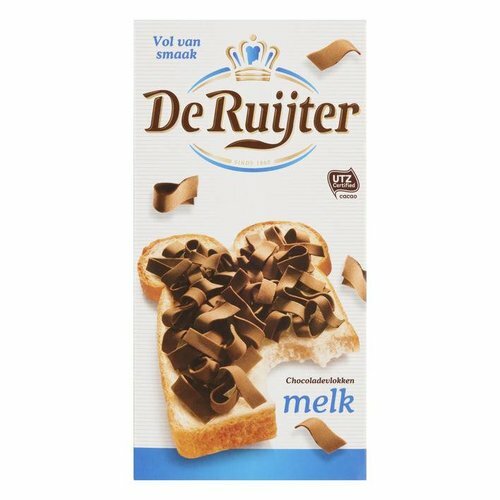 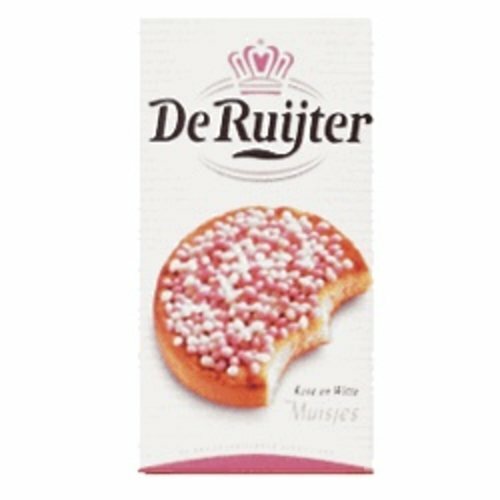 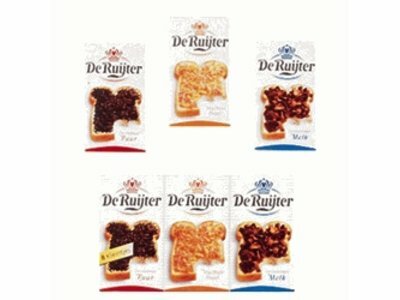 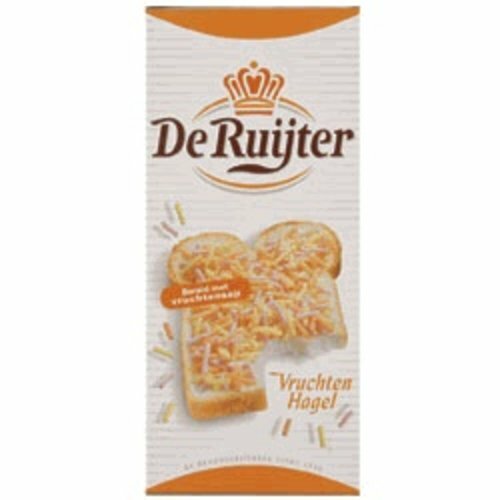 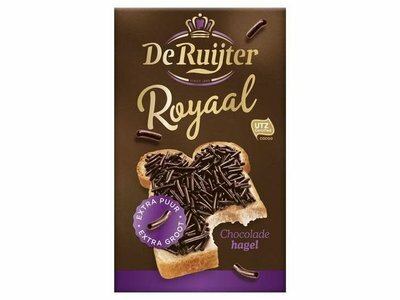 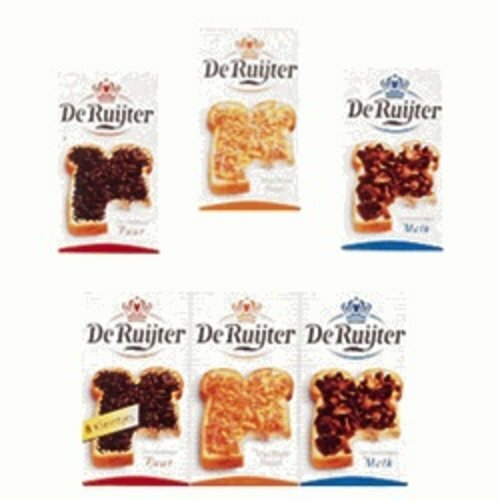 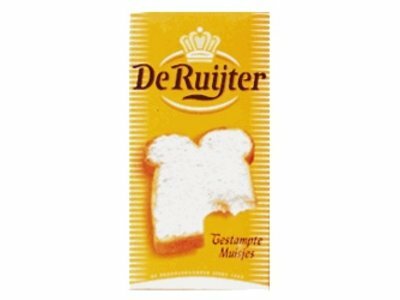 Real Chocolate flakes from De Ruiter - Imported from Holland. 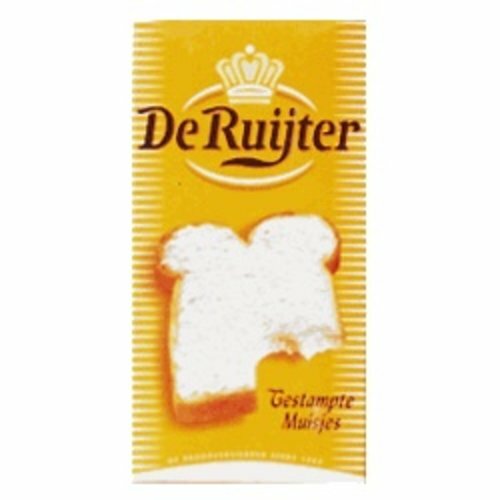 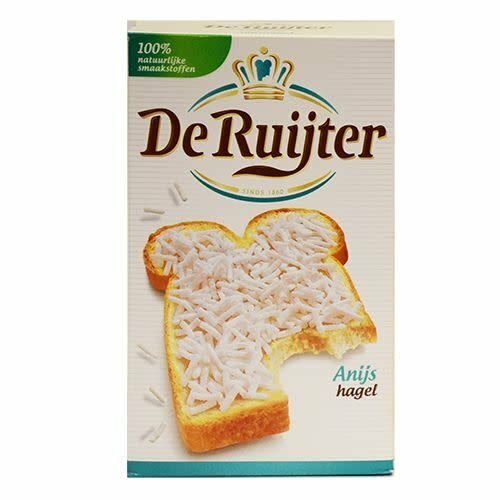 Great on bread, toast, ice cream, or toasted muffins. 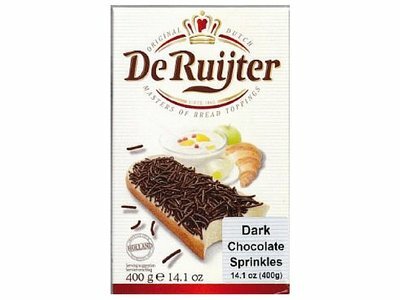 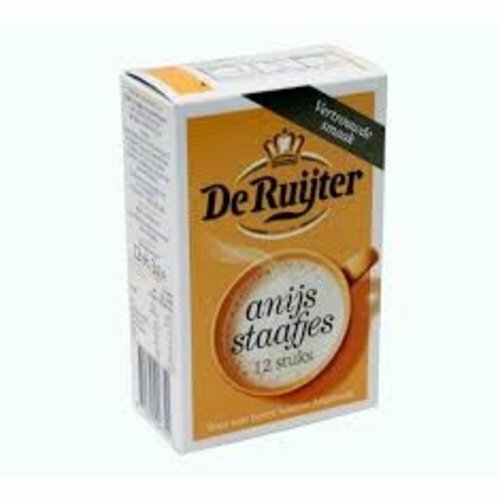 De Ruiter Extra dark chocolate Hagel. 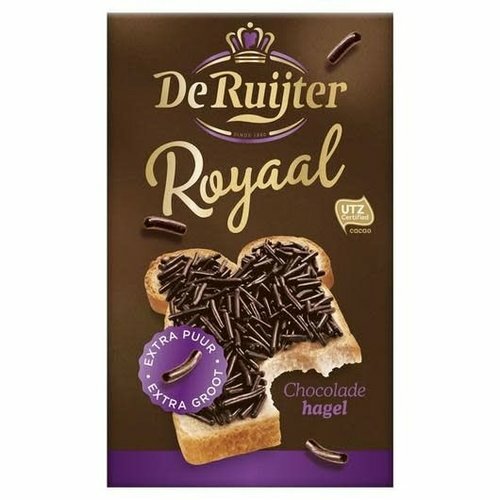 Just like the original with more chocolate flavor.